An Iranian Parliament member says the dust pollution and other problems in Khuzestan province, southwestern Iran, wouldn’t cause any trouble for its visitors in the Iranian New Year. “The people and local authorities of Khuzestan have prepared the infrastructures to receive visitors during Nowruz [Persian New Year on mid-March],” announced Abbas Papizadeh, an Iranian lawmaker. 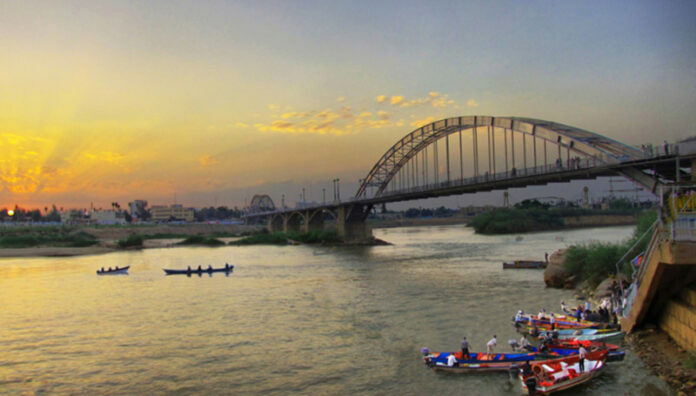 He further stressed that the current problems in Khuzestan won’t disturb the reception of travellers during the Iranian New Year, according to a Farsi report by ICANA. He went on to say that a commission has been formed in Khuzestan to provide better travelling services. The municipalities and village administrators at this province have also prepared better accommodation and public facilities than the previous years, he added.